Follow us on Instagram to get updates on the events Future Sounds is putting on around town! 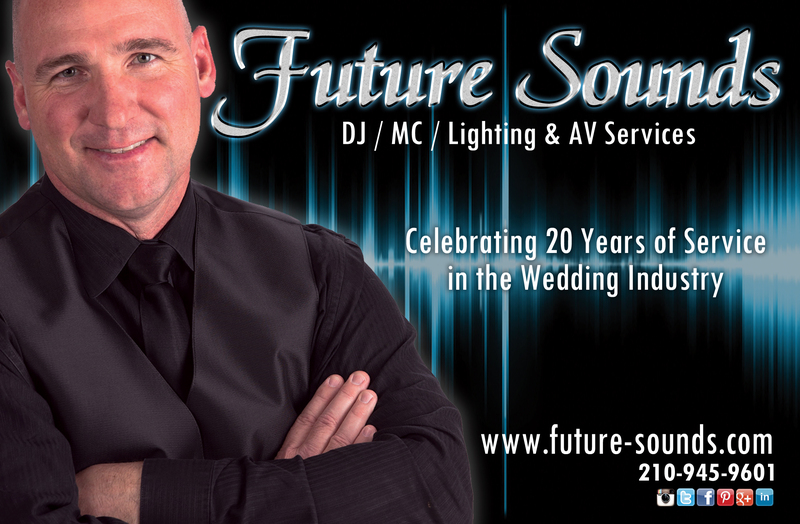 Have Future Sounds Be Part of Your Event! Future Sounds is the best in the business, so what are you waiting for? View our pricing, and run a free quote right now! Future Sounds' mission is to continually engage in learning new communication skills for efficient integration into the growing multicultural community. Future Sounds strives to adjust and adapt its interactive entertainment presentations to the changing needs of event planners. Future Sounds seeks an awareness of the various levels of entertainment excitement so that it can provide flexibility and versatility at every engagement. Future Sounds seeks to exhibit these diverse capabilities to provide multiple levels of entertainment experiences for all guests at an event. Looking to log into your account or pay your balance?